Ricardo has been with Cisco since 1999. As a Community Relations Manager, he oversees corporate social responsibility (CSR) programs in Silicon Valley as well as community investment in key locations worldwide. Through private-public partnerships, Ricardo directs Cisco’s cash, products, and people into communities to generate positive and sustainable change in education and economic development. Prior to joining Community Relations, he was influential in the adoption of the Cisco Networking Academy program into emerging countries. Ricardo was responsible for growing and maintaining partnerships with other technology companies in support of developing IT skills in students worldwide. After four successful years in sales and engineering operations, Ricardo returned to his CSR roots in 2009. 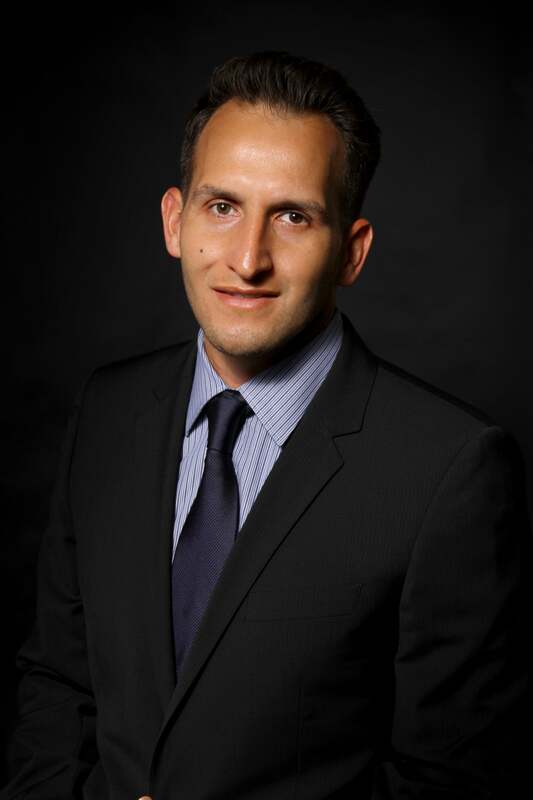 Ricardo holds business degrees from Santa Clara University and Saint Mary’s College of California. His community insight and business acumen enable Ricardo to collaborate across government, business, and nonprofit sectors.